Paul Cornell and Tony Parker are teaming up for a tale that features black magic, classic rock and hilarity. The series is This Damned Band and the first issue hits stores on August 5. The work is being described as "Spinal Tap meets Ghostbusters" and is a documentary-style book. In 1974 the world’s most famous rock band thought they were “worshiping Satan,” only to find out they were actually…worshiping Satan. Fans eager to hear more about the series can catch Cornell and Parker at Phoenix Comicon, May 28–31, at Dark Horse Comics’ signings and panels. 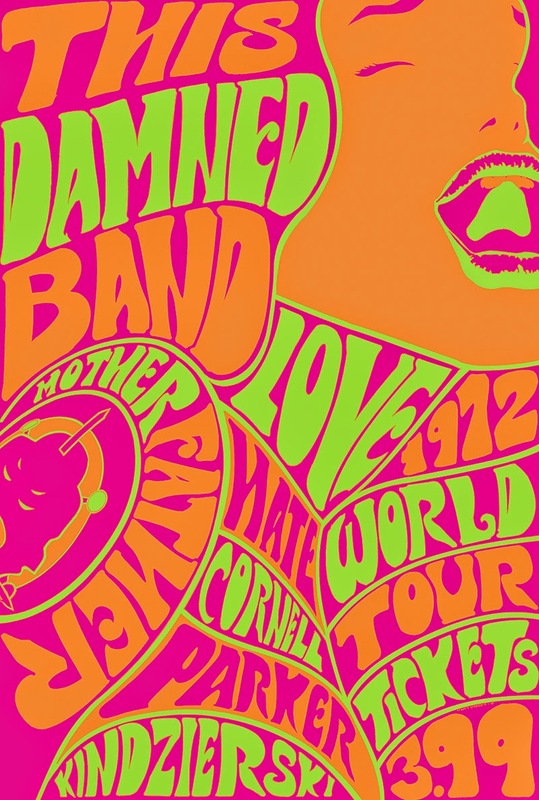 CORNELL AND PARKER TAKE CENTER STAGE IN “THIS DAMNED BAND”! THEY SOLD THEIR SOULS FOR ROCK ’N’ ROLL! FOR IMMEDIATE RELEASE—From Eagle Award–winning, New York Times number-one best-selling author Paul Cornell (Wolverine, Action Comics) and artist Tony Parker (Mass Effect: Foundation) comes a darkly hilarious adventure of black magic and classic rock! 1974: the world’s most famous rock band thought they were “worshiping Satan,” only to find out they were actually…worshiping Satan. This Spinal Tap meets Ghostbusters miniseries presents a documentary-style thrill ride combining the dark arts and legendary musicians. This is The Exorcist…turned up to eleven! 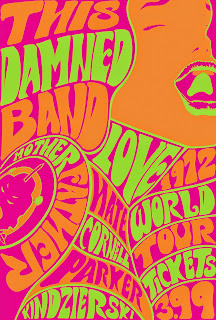 This Damned Band #1 is on sale August 5 in comic shops everywhere! Preorder your copy today! Fans eager to hear more about the series can catch Paul Cornell and Tony Parker at Phoenix Comicon, May 28–31, at Dark Horse Comics’ signings and panels!